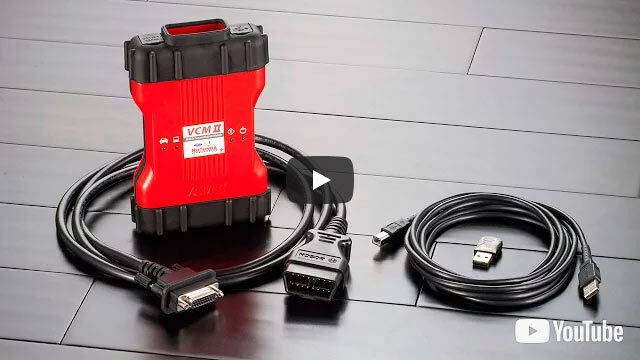 Choose from 12 OEM diagnostic tool packages, from individual OEM diagnostic hardware and software kits to complete diagnostic tool kits. 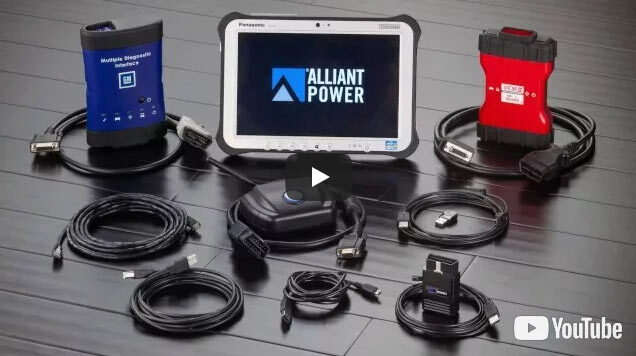 We cover all Ford, GM, Chrysler, Dodge, and Jeep vehicles and give you two rugged computer options. 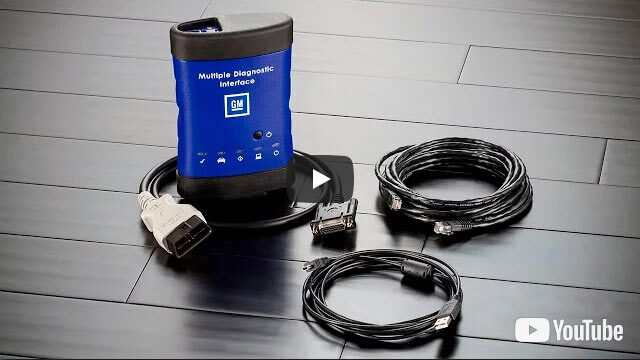 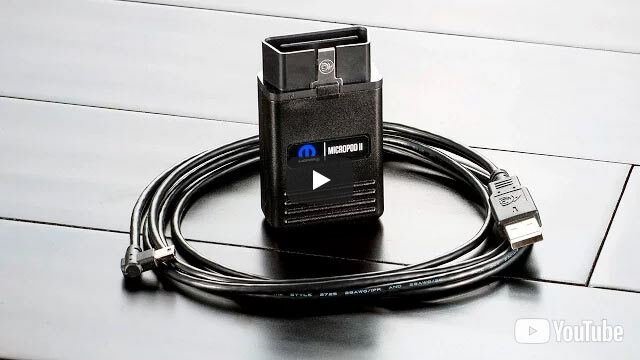 To learn more about our diagnostic tool packages click on the video links below.